WEDNESDAY, July 11, 2018 (HealthDay News) -- A powerful class of antibiotics will now come with stronger safety warnings about dangerous drops in blood sugar and neurological side effects that can include delirium and memory problems, the U.S. Food and Drug Administration said Tuesday. Called fluoroquinolones, these drugs include levofloxacin (Levaquin), ciprofloxacin (Cipro), ciprofloxacin extended-release tablets, moxifloxacin (Avelox), ofloxacin, gemifloxacin (Factive) and delafloxacin (Baxdela). There are more than 60 generic versions of fluoroquinolones. "The use of fluoroquinolones has a place in the treatment of serious bacterial infections -- such as certain types of bacterial pneumonia -- where the benefits of these drugs outweigh the risks," Dr. Edward Cox, director of the FDA's Office of Antimicrobial Products, said in an agency news release. What kinds of infections should not be treated with these antibiotics? According to the agency, the risks generally outweigh the benefits of fluoroquinolone treatment for patients with acute sinusitis, acute or chronic bronchitis and uncomplicated urinary tract infections. Fluoroquinolones already carried warnings about a number of neurological side effects, but those warnings differed by drug. Fluoroquinolone labels must now list the blood sugar warning and all potential neurological side effects associated with this class of antibiotics -- such as attention problems, disorientation, agitation, nervousness, memory impairment and delirium. 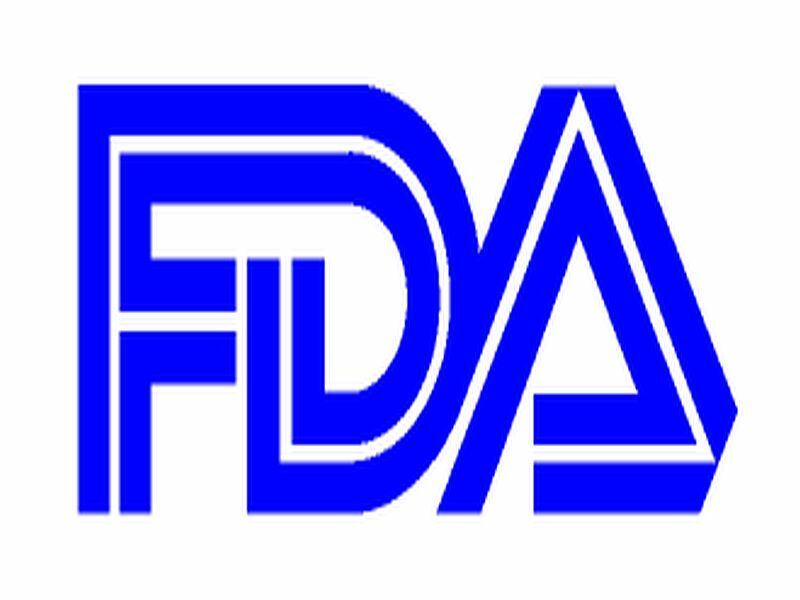 The FDA said the decision to require stronger safety warnings came after a review of reports of side effects it had received, as well as case reports published in medical journals. Fluoroquinolones also carry warnings about disabling and potentially permanent side effects involving tendons, muscles, joints, nerves and the central nervous system.